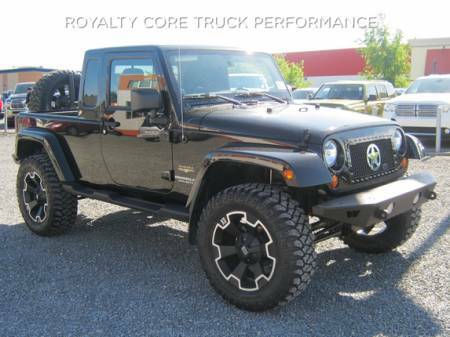 The Jeep Wrangler JKU was the first four-door Wrangler ever made by Jeep. 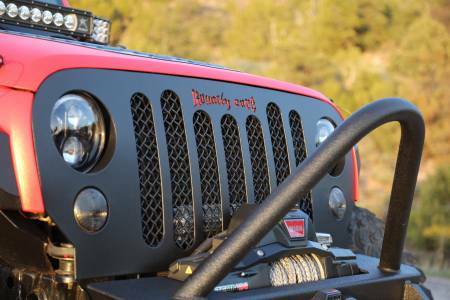 The Wrangler is also the vehicle most customized by its owners. 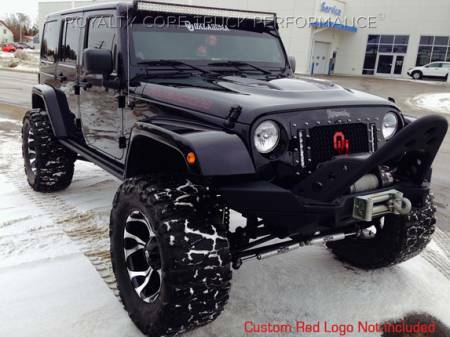 You hardly ever see a Wrangler that’s not customized in some way. 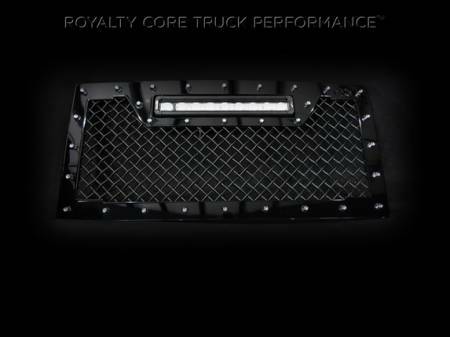 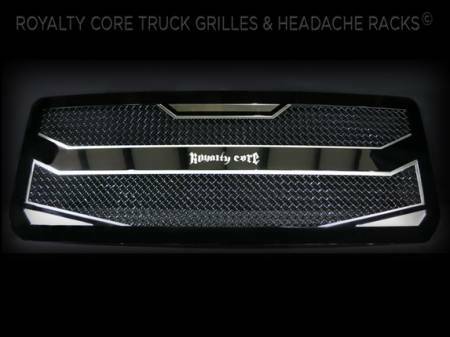 Royalty Core makes great looking custom grilles for your Wrangler. 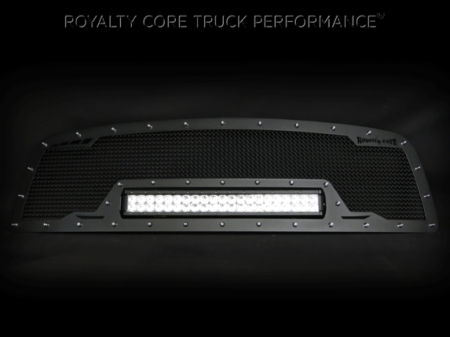 They are available with several different options, including LED light bars. 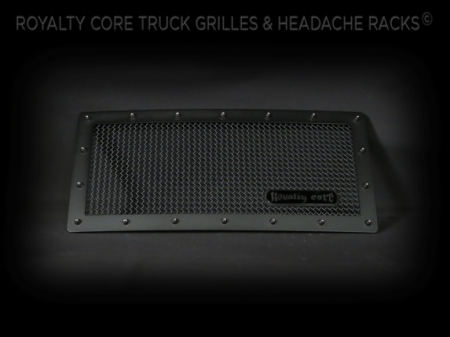 You can also personalize them by choosing between several different finishes and grille meshes. 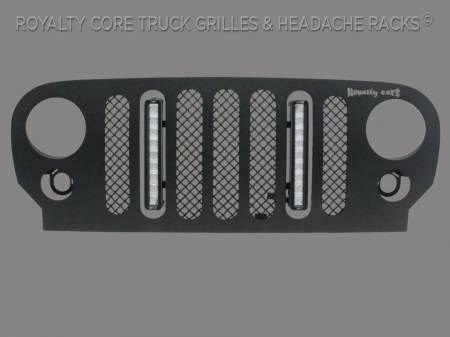 All Royalty Core aftermarket Jeep grilles are made from stainless steel, which is 100% corrosion resistant. 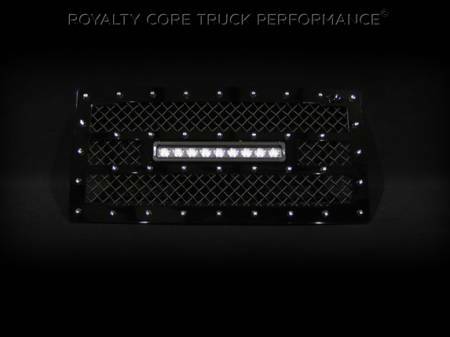 They are also TIG welded for durability. 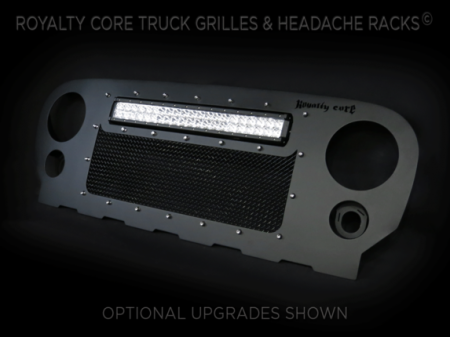 And, they are made in the USA, just like your Jeep.